Established in 1869, Walterboro Fire Department is one of the most challenging and interesting places to work or volunteer. It has great rewards of self satisfaction and accomplishment. Our dedicated career fire-fighters work a twenty-four hour rotation and are off for a forty-eight hour period. The volunteers and career officers respond to calls by pager alert and can be called upon at any time in response to fires, auto accidents, and to assist other fire departments. All officers are State certified and average 11 years of experience with the City. Because of Walterboro Fire Department's hard work and commitment to excellence the City of Walterboro enjoys an ISO rating of class "3." 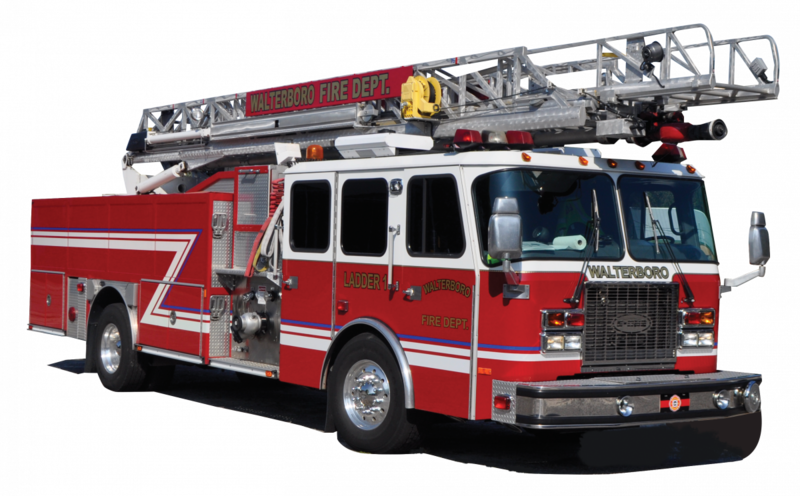 Walterboro Fire Department also conducts proactive, aggressive inspections that enforce the fire and life safety codes from City ordinance and State statute. We provide on-going inspections to all businesses in the City. The inspections are performed unannounced and are made according to current fire and life safety codes. We are also dedicated to training and the safety of our firefighters. Walterboro Fire Department is also committed to education and the demonstration of fire prevention and safety. There is an on-going commitment to reduce fire related deaths and injuries in the City of Walterboro. The officers go to any location where they can address the need to educate the public on fire prevention and safety, including: schools, daycare centers, churches, and civic groups. The Fire Station is another resource for education. Groups may visit the fire station with an opportunity to see a demonstration with protective clothing and air packs used during fire fighting. If you would like more information on how your group could schedule a visit, or if to want to become a volunteer fire fighter please call (843) 549-5731.